OMG, in just a blink of eyes, it's going to be August! July wasn't a good month for me, burdened assignment submissions and diarrhea came to me for the goddamn whole week. Horrible month and it has contributed to my terrifying skin conditions. I couldn't help to sleep and eat well at all. 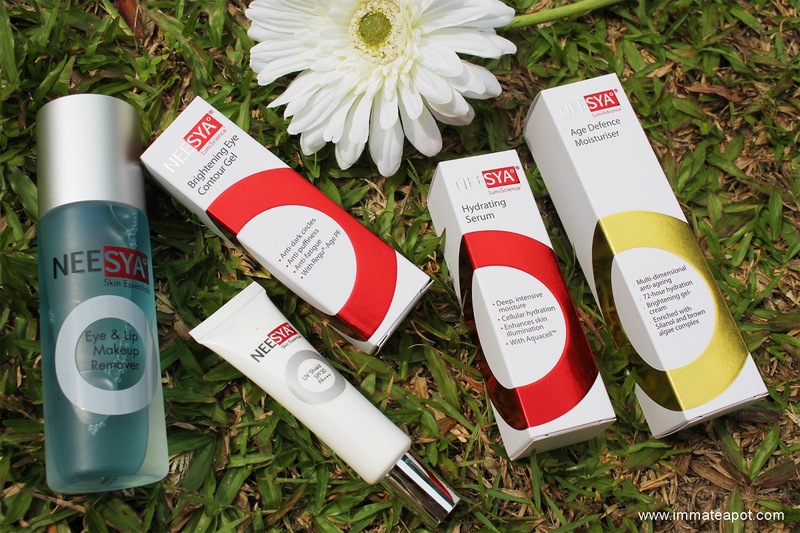 Luckily, the skin rescuer - Neesya Skincares has come to me just in time! I've actually started my eye care journey earlier and yup! 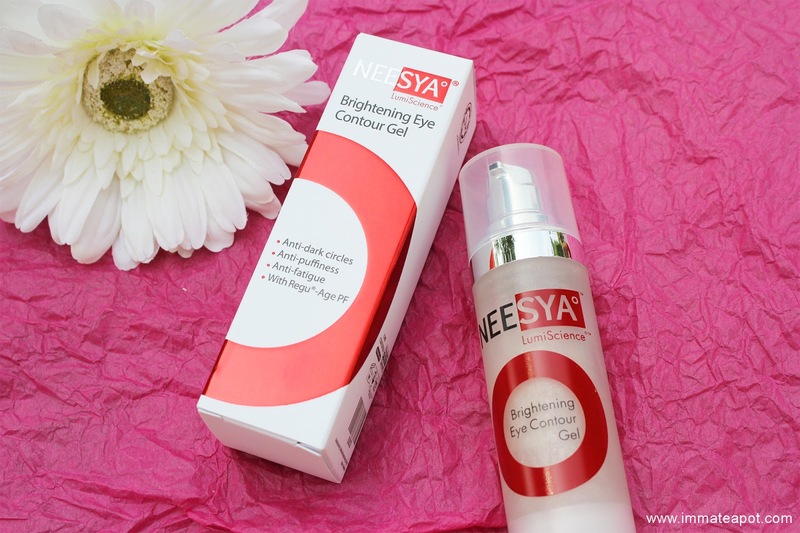 With Neesya Brightening Eye Contour Gel! We knew it well that the skin condition around the eyes is where the sign of aging begins, so taking care the eye areas is indeed important. Biotechnologically derived superoxide dismutase which known as the antioxidant that can fight againts free radicals, preventing formation of fine lines and wrinkles, reducing the sign of aging. Soy and rice peptides extract which can stimulate the formation of collagen in our body, lighten dark eye circles and restoring the skin elasticity. AcquaBiomin™ Gem Blend which help enhancing skin absorption and hydration. Acquacell, it helps promoting long hydration around the eye areas. 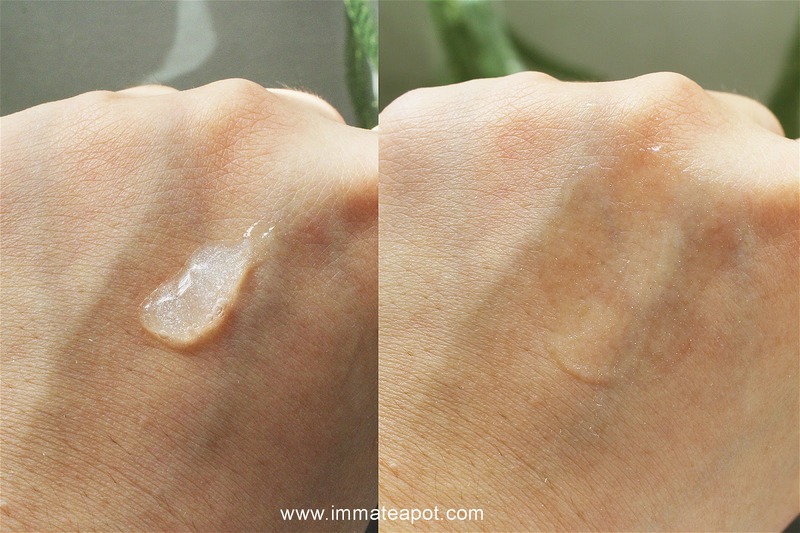 The texture of the contour gel, of course in transparent gel form yet it's much light and dilute.. The gel is scentless and it's so special that containing fine active ingredients which are gold in color! Gently pat around the eye area (top of your eye lid and under eyes) and blending it with both middle finger and ring finger from inner corner to outer corner. The texture is quite interesting with blinks ingredients and I like how it stays on my skin, it's very gentle and light-weight. It doesn't turn my eyes to be oily nor sticky. It helps reducing my eyes puffiness, yet still take times to see the effect on dark circles and fine lines. I've never known that serum was such an significant item in our daily skincare routine until I discovered it. Serum is actually a lipid-soluble base with finest molecules compare to face cream or lotion which allowing the active ingredients to penetrate deeply into our skin epidermis. Serum molecules are oil-free and very light, yet they can offer higher concentration of vitamins and antioxidants compare to the other skincare products. The texture is light-weight in liquid form. Scentless and colorless. 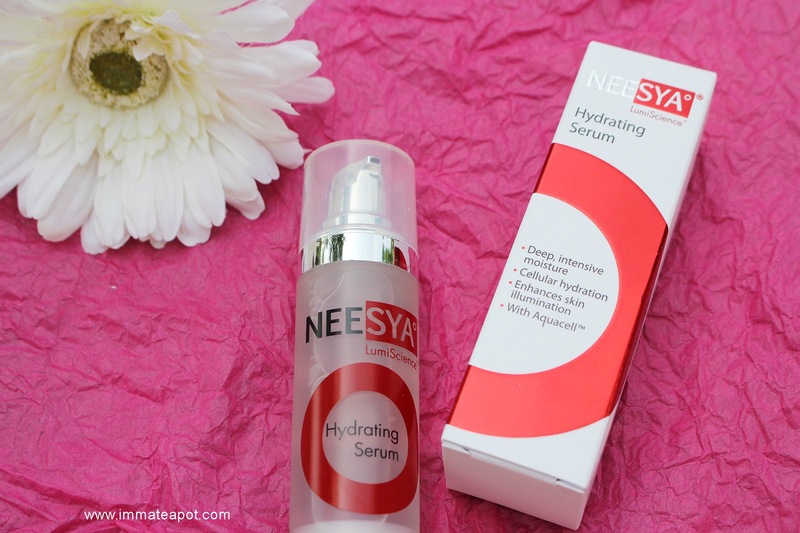 After cleansing and toning the skin, apply the serum on the face and neck. Massage until it's fully absorbed. Followed by face cream or gel. I'm surprised with the serum quick absorption property as it penetrates very fast into the skin, leaving non-greasiness and non-sticky feeling. I can feel the instant plumpness on my face and brighter skin complexion. My skin turns out to be smoother and softer. I used to apply it day and night!